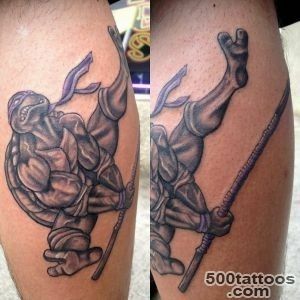 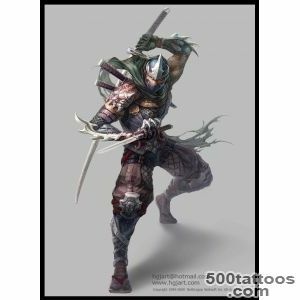 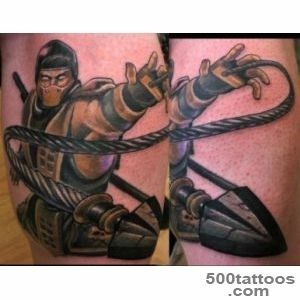 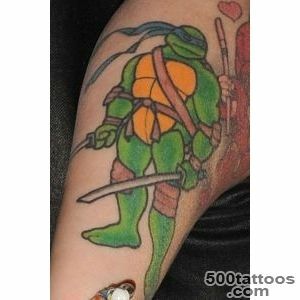 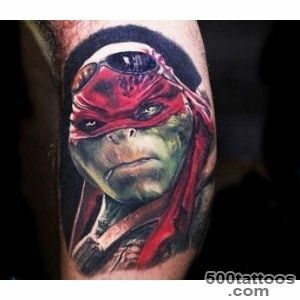 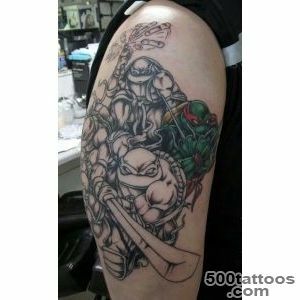 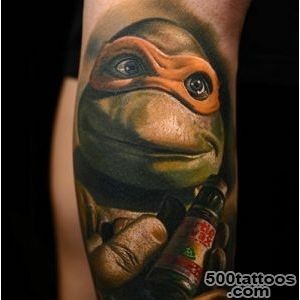 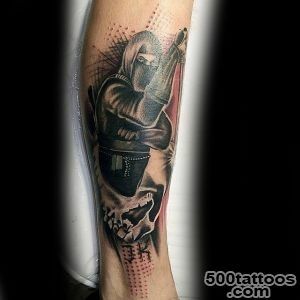 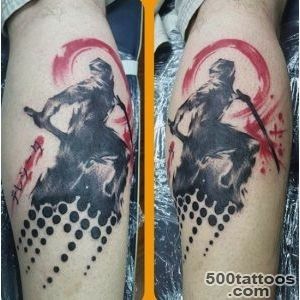 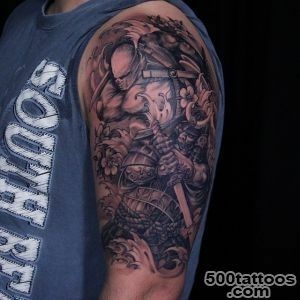 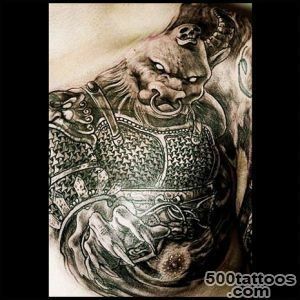 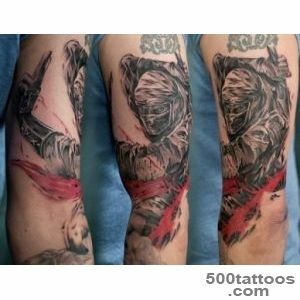 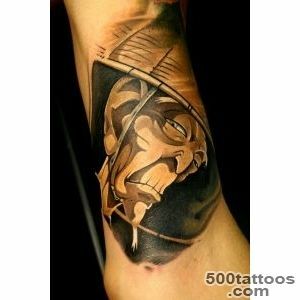 As for tattoos with the image of cartoon characters Teenage Mutant Ninja Turtles, they are applied more often, just fans of the animated series, which like the style and way of life of favorite cartoon characters. 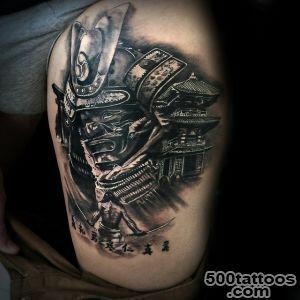 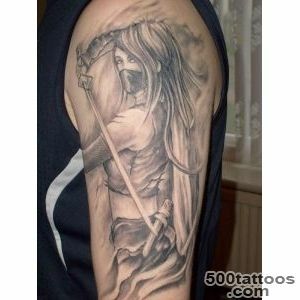 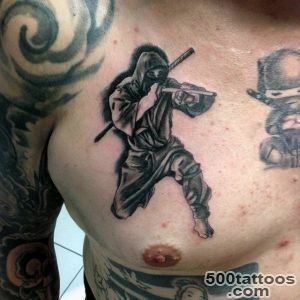 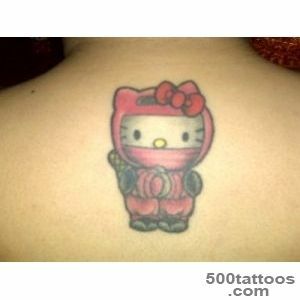 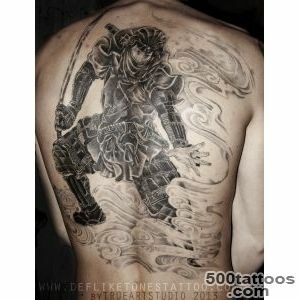 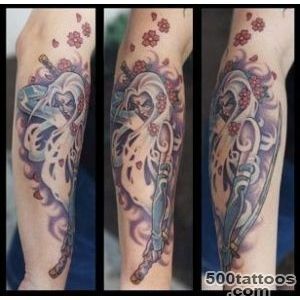 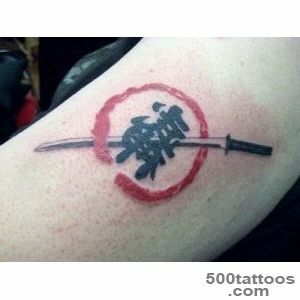 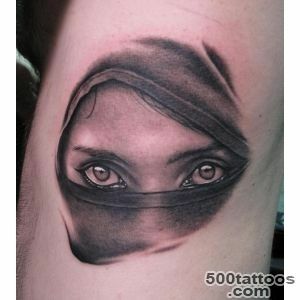 The tattoo which depicts not a Japanese cartoon ninja has a deeper meaning. 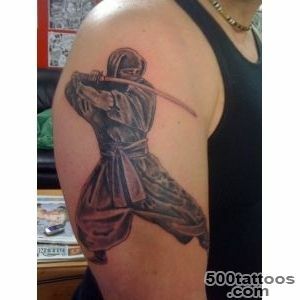 As far as we know, ninjas - are the same samurai,also fought for his master, but more sophisticated ways. 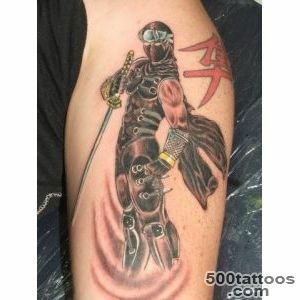 Black clothes ninja did not recognize, as the color is easier to get lost in the crowd. 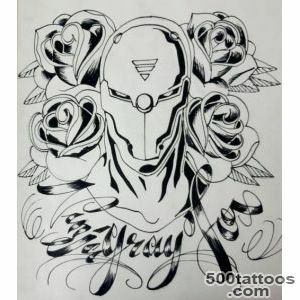 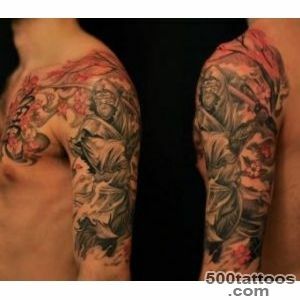 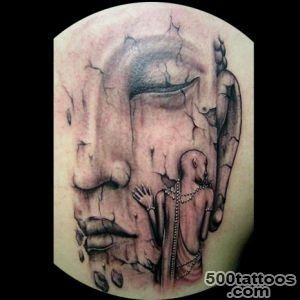 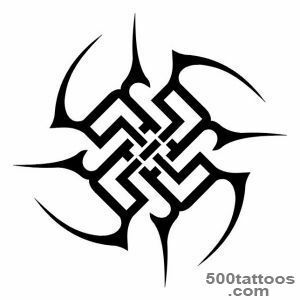 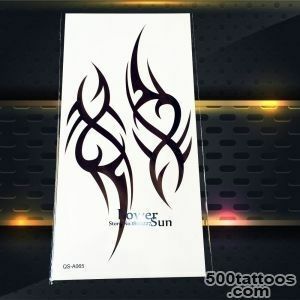 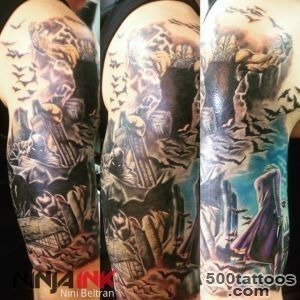 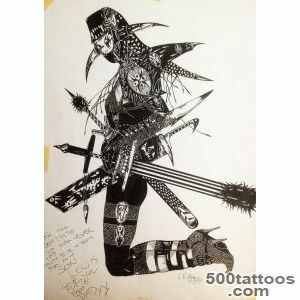 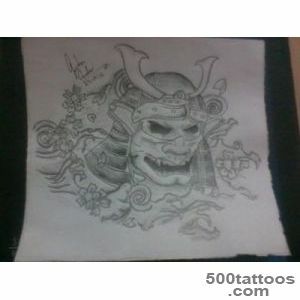 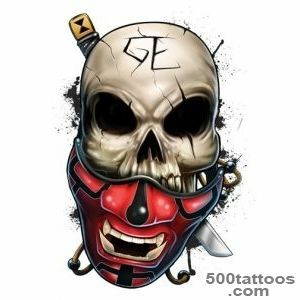 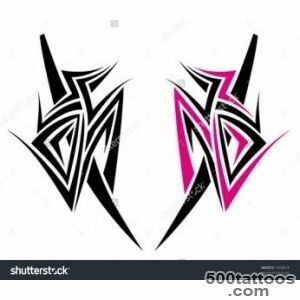 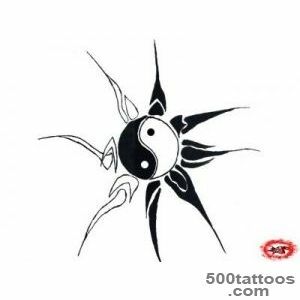 Therefore, on the owner of the tattoo can be seen as a person who does not give the opinion of the crowd and their acts, original ways in dealing with difficulties.